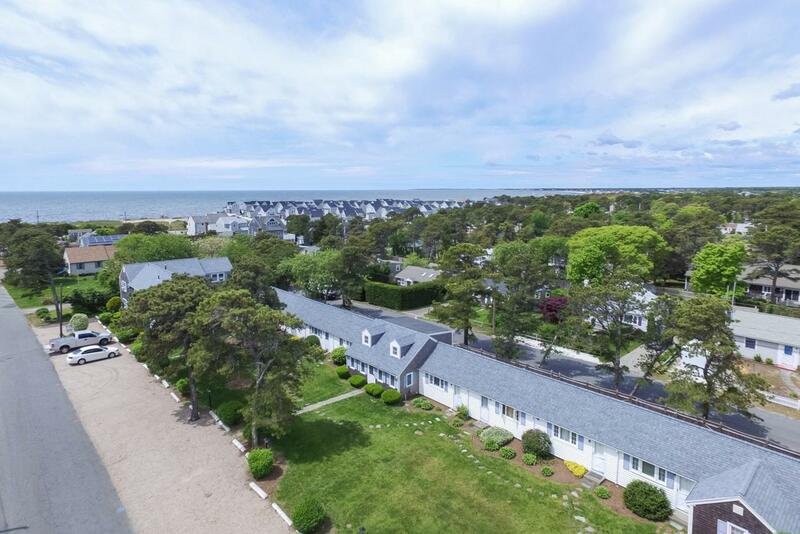 69 Beaten Road U 13, Dennis Port, MA 02639 (MLS #21901069) :: Rand Atlantic, Inc. Excellent Income Opportunity close to the beach. Grab your beach towel and fire up the grill. Rental history of 1650. per week with one week rented for 2019. Recently Remodeled spacious 3 bedroom condo .2 miles to Haigis Beach. Two large bedrooms upstairs with new carpets and 1 bedroom, large living room with recently refinished hardwood floors on the ground level. Remodeled bath with stack-able washer and dryer. Large eat in kitchen with a slider to the rear patio. This is the largest unit in a well run condo association. Slider from Kitchen to the rear deck. No residences abut the rear of the property and there is gate through to Susan Ruth Rd for easy access from the rear as well. 24 x 24 foot basement with bulkhead access for storage. Listing provided courtesy of Leah Howlett of New Cape Real Estate.